Is Marcelo approaching the end at Real Madrid as Solari trusts more in youth? Marcelo was, until recently, one of the top names on the Real Madrid team sheet. Is that no longer the case? Santi Solari’s diplomacy was deadly; there was something eloquent in how evasive he was. 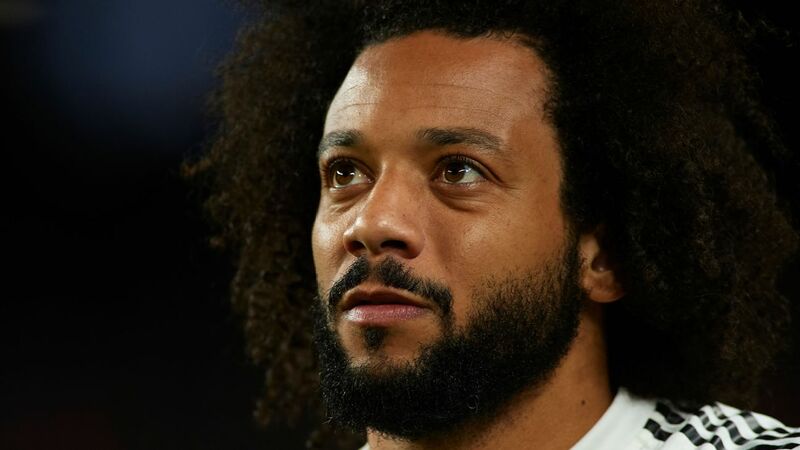 At the end of the Copa del Rey clasico on Wednesday night, with a 1-1 draw setting up the second leg, Real Madrid’s manager was asked what he made of the way Marcelo had played. “Our second captain, he’s 100% Madridista; he only thinks of Madrid. We’re working to get the best version of everyone,” Solari replied, and then he stopped. Yeah, the questioner insisted, but what about the actual game, the match you’ve just played against Barcelona? Solari said “gracias,” smiled, and that was that. Next, please. In saying nothing, he had said it all. The game? What could he say about the game, about the way the Brazilian had played? Yeah, Marcelo was awful. Again. Yeah, he was targeted and taken apart. No, no, he might as well have not been out there at all. Yeah, he does look a little heavy, doesn’t he? No, I have no idea where he was on the goal, either. There wasn’t much Solari could say but even so it was striking, the smile sweet but forced. Usually there’s something a manager can add, some empty platitude to fill the void. It is some void, too: 1.74m (5-foot-7) and 80 kilos (176 pounds), according to the club’s figures. “Marcelo isn’t there,” Marca judged. Barcelona’s attacks tend to be filtered, via Lionel Messi and back again, through Jordi Alba on the left; against Madrid, 44% of their play went through the right third. Malcom found space, and a lot of it, in a familiar place: beyond Marcelo. He found himself largely unimpeded and able to pass freely. In 75 minutes, Barcelona’s Brazilian completed more dribbles than he had in the previous 453 minutes put together. “Marcelo is an advantage for opponents,” Marca added. There was a moment after the first goal, beautifully curled in by Santi Cazorla, when Sergio Ramos went to speak to Marcelo, saying something about “your side.” It was his side where they were being hurt. Casemiro was called to the emergency meeting and asked to help. Marcelo needed it, too. The next day, the mistakes were gathered up and the case was made against Marcelo, photo by photo. He had been directly responsible, the pictures showed, for six goals already this season. 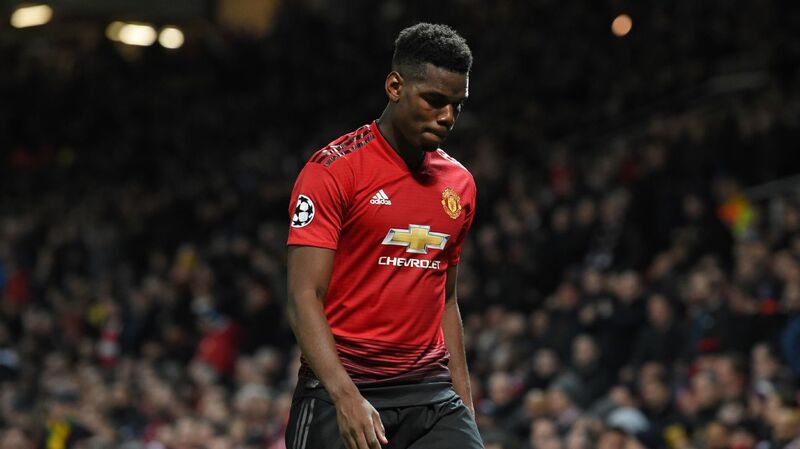 During the visit to Girona earlier in the season, he felt the finger of blame pointing his way when Julen Lopetegui took him off and replaced him with Raphael Varane. Marcelo admitted at the time that he “didn’t understand” the decision, but everyone else did. Now, after Wednesday night’s game, a video made the rounds offering more evidence for the prosecution. There might have been something a little unfair about it: plenty of videos could be distributed of other players doing similar things. (Try watching Toni Kroos play in the defensive midfield role to which he asked never to return, for example.) But this video, shot from high in the stands, was seen as a smoking gun. There he is, ambling back, miles behind the Barcelona attack that led to the equaliser, only running — too little, too late — when he finally realised that the ball was about to reach Malcom. With Marcelo unable to get there on time, forced to watch the ball hit the net, there was a reminder of the line one coach used about Roberto Carlos and Michel Salgado: the full-backs who arrive in their own area to ask what happened. That is always a risk with attacking full-backs. It has always been that way with Marcelo, too, a player whose position was always incidental. He’s not so much a full-back as just a footballer. The futbol sala player whose granddad took him to games in a beaten-up Beatle and whose style has never entirely changed. 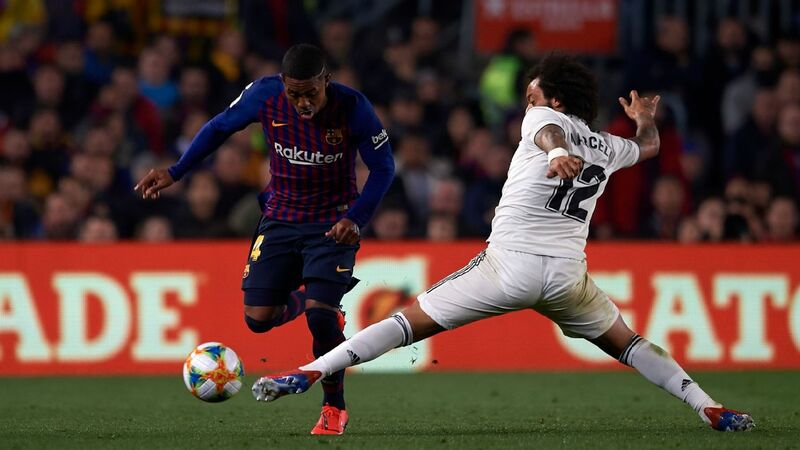 Marcelo, right, was targeted by Barca’s Malcom in the midweek Copa del Rey clash, and opponents have been exploiting the space behind him all season. Marcelo has been at Madrid for 10 years, and there have always been doubts about him. 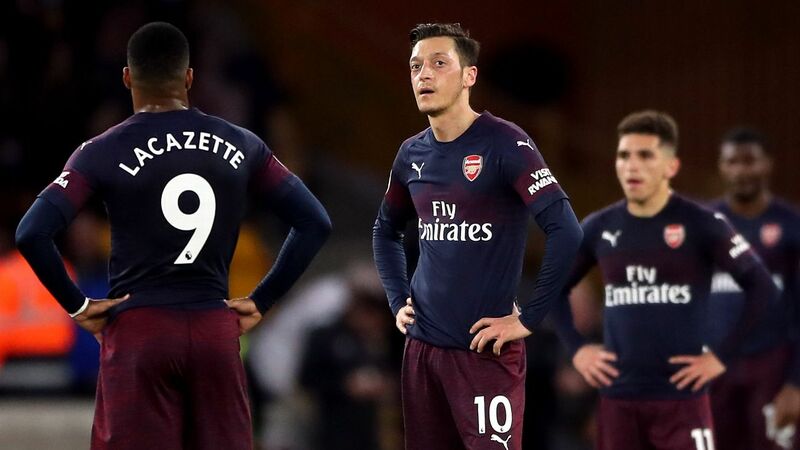 In part, those doubts are full of typical suspicions suffered by players who actually play, who make things happen, who dare try things, who (worse still) dare to smile and enjoy it, while the limited get lauded for not letting you down, for being as limited as you knew. Some of the doubts about Marcelo were well-founded, of course. There were times when the cost-benefit analysis rightly concluded: Don’t play him. He once admitted: “I go, I go, I go and sometimes I forget to come back.” Speaking of forgetting, it’s often overlooked that he was left out in Lisbon, when Fábio Coentrão started the European Cup final against Atletico. That sounds stupid now; it wasn’t then. Well, “now.” It would have sounded stupid six months ago. Marcelo had become appreciated, celebrated and championed. It took a long time, but there was unanimity. 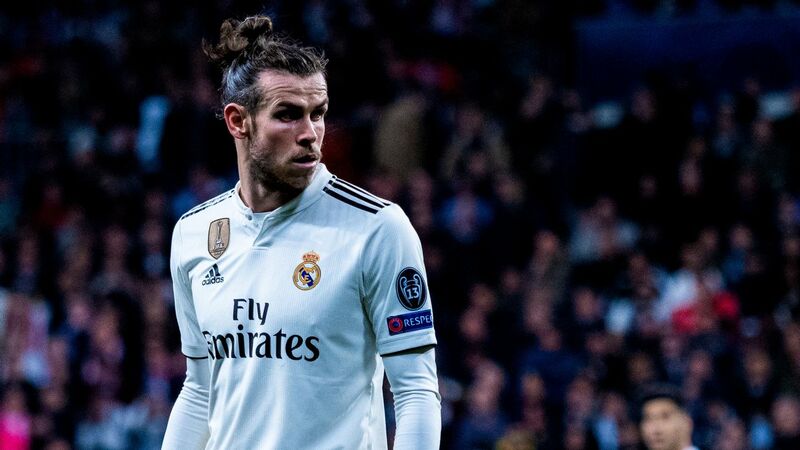 He’s the last man standing from before the (second) Florentino Perez era, a European champion three years in a row, decisive en route to those successes and FIFA’s best full-back (also ESPN FC’s best left-back) even though he’s not exactly a full-back. Marcelo is Madrid’s element of surprise, capable of unlocking games and titles, too. Occasionally caught, but always creative. He’s close to Zinedine Zidane, too, a manager who always believed in him and let him lead. Over the past few weeks, there are signs that they have. Marcelo, though, hasn’t. And those two facts may even be related. Marcelo looks a little heavy; it’s a blunt thing to say, but it’s true. At the turn of the year there were suggestions that he was as much as seven kilos (15 pounds) overweight — a leak that did not please the dressing room — and one former manager says that he was always a player who, following injury, was slower to reach his ideal weight than others. There’s still time for that to change, but it’s already taken too much time. And part of hitting that target is playing matches, which Marcelo is doing less. A vicious circle, perhaps. The stats show that Marcelo is going into fewer tackles than before and winning fewer, too; even simpler stats show that he has started just 11 league games this season. Only two of them have come since the turn of the year: against Villarreal, when he was blamed for both goals, and the 2-0 defeat against Real Sociedad. That day, he was withdrawn after 77 minutes. At 30 years old, it’s too early to suggest that Marcelo’s decline is definitive, or even a thing. 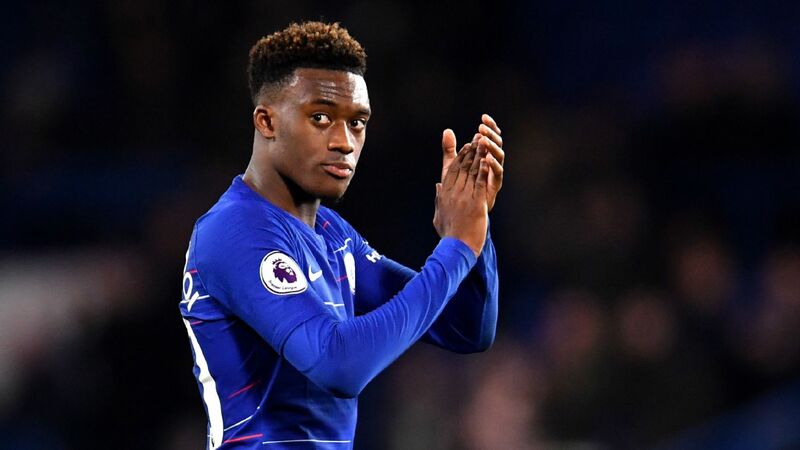 It’s certainly too early to say, as some have, that this is “The End.” But it does feel more significant than simply substituting a player who is out of shape. There was something in Solari’s words about recovering the players’ best level: the best Marcelo is still, well, the best. Get there and he should get games. But if Solari has taken Madrid in a different direction, it’s out of Marcelo’s control. This has been about fitness and freshness as well as football, and about youth: Sergio Reguilon, Vinicius Junior and Lucas Vazquez have broken into the first team, with Solari saying he admired the players for their “Spanish” qualities of “solidarity and bravery,” the same qualities he himself had represented as a player. “Useful,” he might have added. On one level, at least, Solari’s also been about challenging the established order — in the dressing room, not the board room — and maybe there was something in his words there, too. 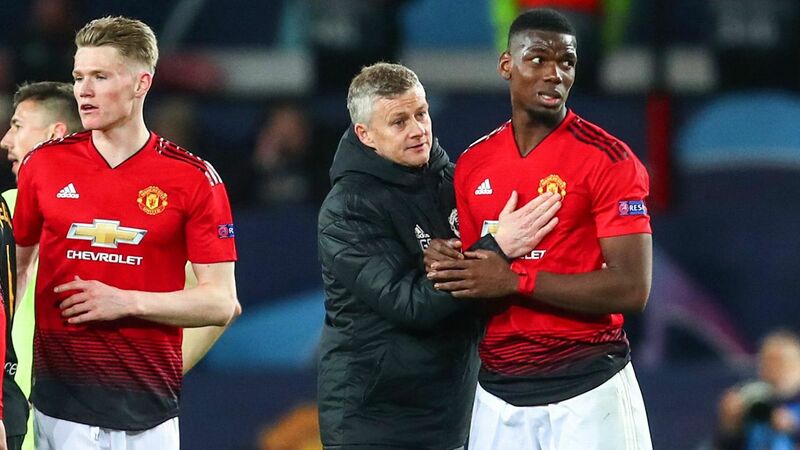 Could it be that a captain who “thinks only of Madrid” is also one being encouraged to give more and forewarned not to complain when he’s left out of the next game? 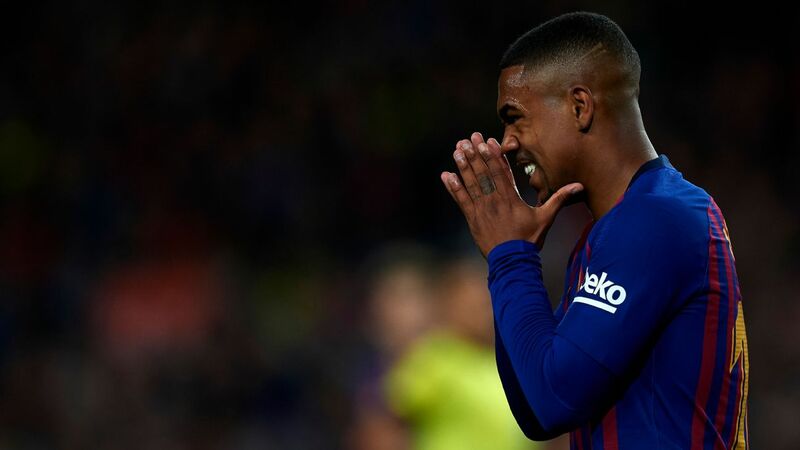 He played against Barcelona, but afterward, and with the unfair advantage of hindsight, that felt almost like a final concession; few now really expect him to play against Atletico this weekend and Ajax next week. Few want him to, either, but it won’t be as fun without him.